The Brick school district will employ new technology as well as a stronger presence of law enforcement and mental health professionals as part of a strategy to heighten security in the wake of the Parkland, Fla. school shooting earlier this month. 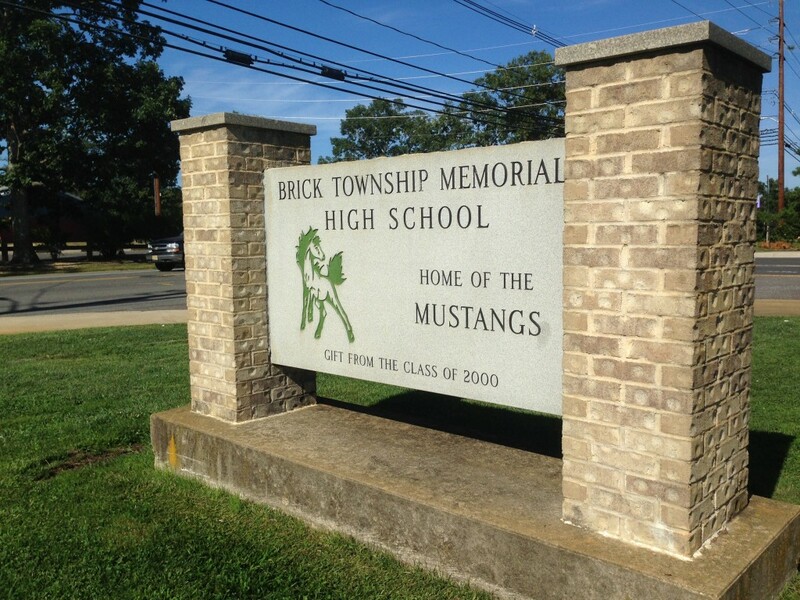 Acting Superintendent Dennis Filippone said Monday the Brick police department and the school district will be forming a joint task force comprised of police officers, mental health professionals, and school staff. The district will also update an anonymous tip form that can be used by anyone who wishes to report a threat, and utilize GPS mapping technology that will allow police officer to track an intruder, should one gain access to any of the district’s schools. Additionally, he said, the district will update the online anonymous platform for students, staff and parents to report a student whom they feel could be a danger to themselves or others. District officials will also take a closer look at school facilities when developing the 2018-19 school budget, with an eye toward making each school as safe as possible. The budget will be announced in the spring, but officials have expressed worry over the amount of funding Brick will receive from the state. The budgetary items under consideration include redesigned points of entry (vestibules), outside and inside doors, improvements to video cameras and improvements to the public address systems. Finally, Police Chief James Riccio will make a presentation to the township council at its regular meeting scheduled for 7 p.m. Tuesday.